Will My Insurance Cover Chiropractic and RMT Treatments? Fortunately, Chiropractic and Registered Massage Therapy is covered by most extended health benefit plans. The clinic also accepts patients who have Premium Assistance with BC Medical Health Care. 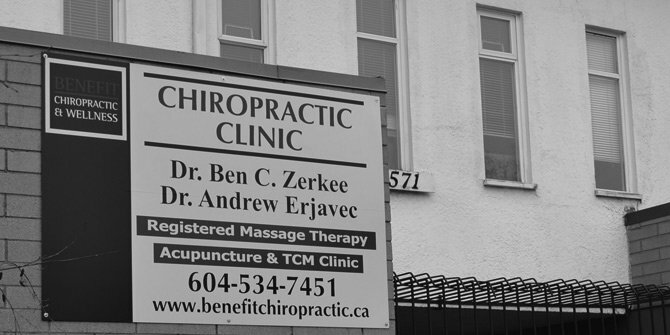 If you have a claim with ICBC or WCB, it will also cover Chiropractic care and Registered Massage Therapy. No referral is necessary from your family doctor, so please feel free to contact us directly to book your appointment.